A medium to high variance slot with a Halloween theme and the potential for big wins in the free spins bonus. With two Stacked Wilds on the reels during base play and in the bonus round and an RTP of 96.14% Haunted House is a slot worth playing. Haunted House is a video slot coming from Habanero. 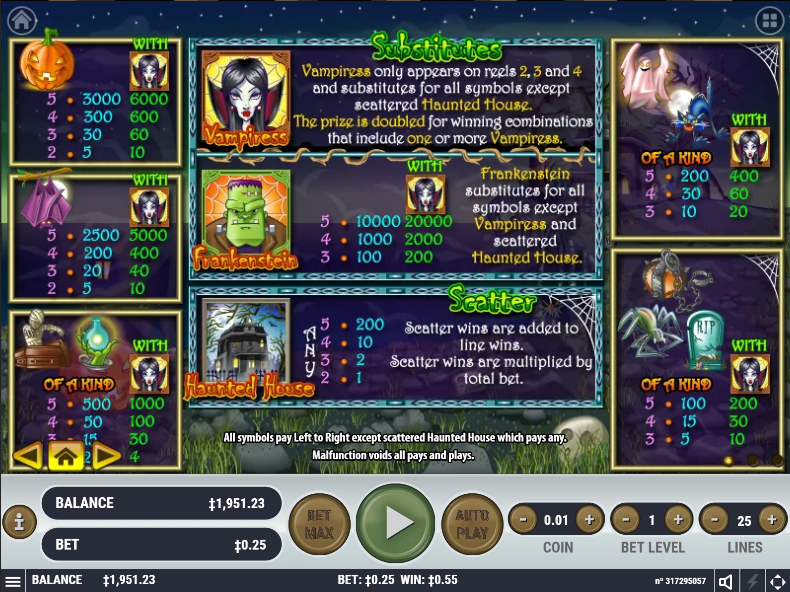 The slot has a spooky appearance which perfectly fits the game theme and comes with a medium to high variance. Players can score some nice payouts during base play and in the bonus round, but you also have a chance to win one of the three attached random jackpots. Even though the jackpot payouts are not in the millions they can be a pretty nice boost to your balance. The game comes with a popular Halloween theme. You will find many other games from other providers with the same theme and you can also find a few other slots with the same name. The symbols in the slot have a simple design, while the game has an overall dark tone which is to be expected and flows perfectly with the game theme. The animations which the designers used are not on the top level, but are still good enough to make Haunted House a visually attractive game. The gameplay in the slot is quite fun. 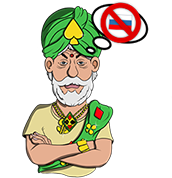 This is mainly due to the two Wild symbols in the slot which can help form frequent payouts. They can also land stacked across the reels so players can score a big win in a single spin. Of course the excitement will raise once the bonus round is triggered where even bigger payouts can land on the reels. The bet size in Haunted House can range anywhere from $0.25 up to a massive $5,000 per spin. This is great news for all high roller players who like to bet big amounts per spin and win even bigger ones in return. 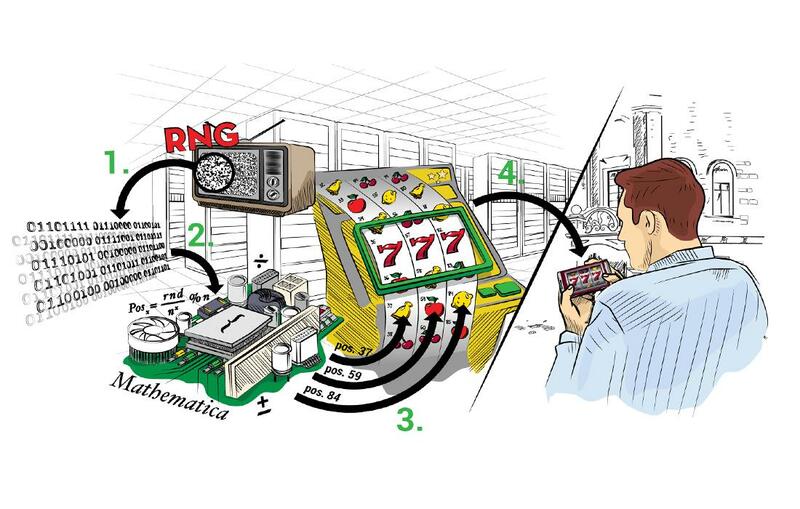 The highest payout in the game comes from landing 5 Scatters on the screen in which case the player will get a hefty payout of 200 times the total stake. The RTP value in the game is set at 96.14% and the game has a medium to high variance, which goes well with our suggested slot strategies. The biggest excitement in the slot during base play and in the bonus round comes from the Wild symbols. The Vampire Wild symbol will replace for all other symbols except for the Scatter and can land on reels 2, 3 and 4 only. It can land stacked across the reels and will also double any payout it substitutes in. The second Wild symbol in the game is Frankenstein. It can land on all of the reels and will substitute for all other symbols except for the Scatter and the Vampire Wild. It too can land stacked across the reels. The slot also comes with a free spins bonus round which is triggered when 3, 4 or 5 Haunted House Scatters land anywhere on the reels. 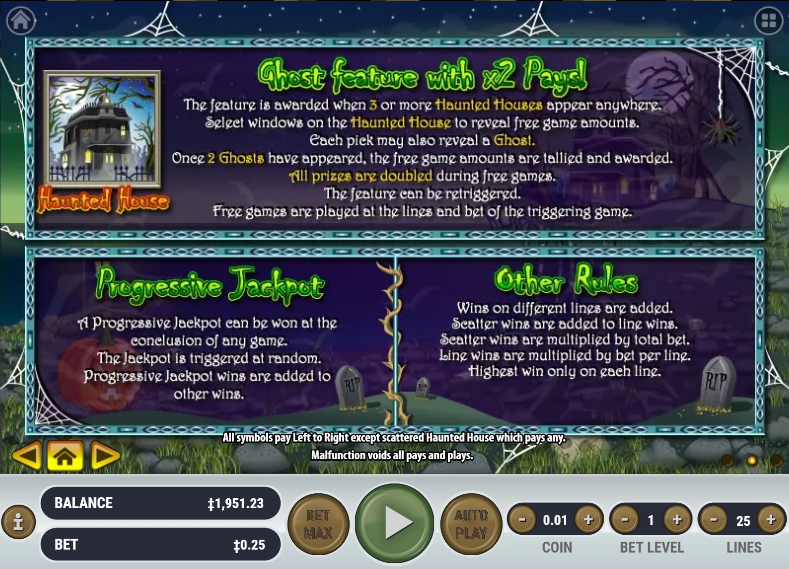 The player will need to make picks from the Haunted House Windows and each one can reveal a free spins number or a Ghost symbol. When two Ghost symbols are revealed the free spins number is tallied up and the bonus round begins. All payouts during the free spins bonus are doubled and the feature can be re-triggered by landing another set of 3 or more Scatters on the screen. 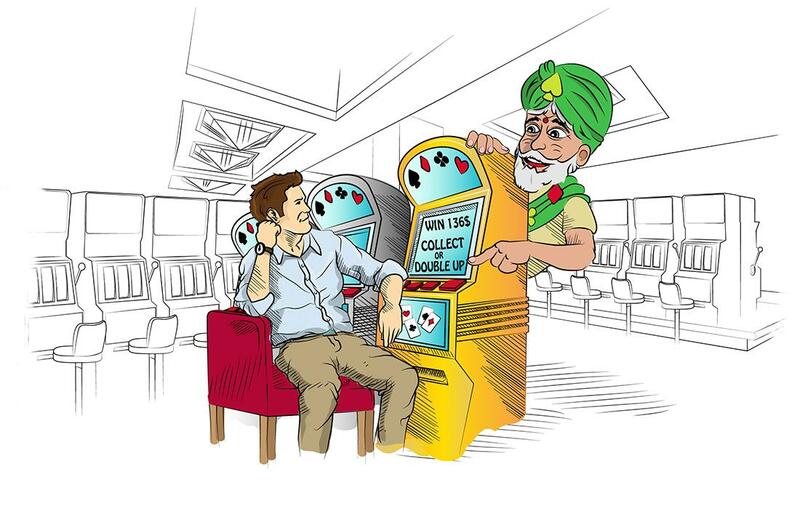 The jackpots in the slot can be won randomly on any spin. A message will appear that the Mini, Minor or Major Jackpot has been won. 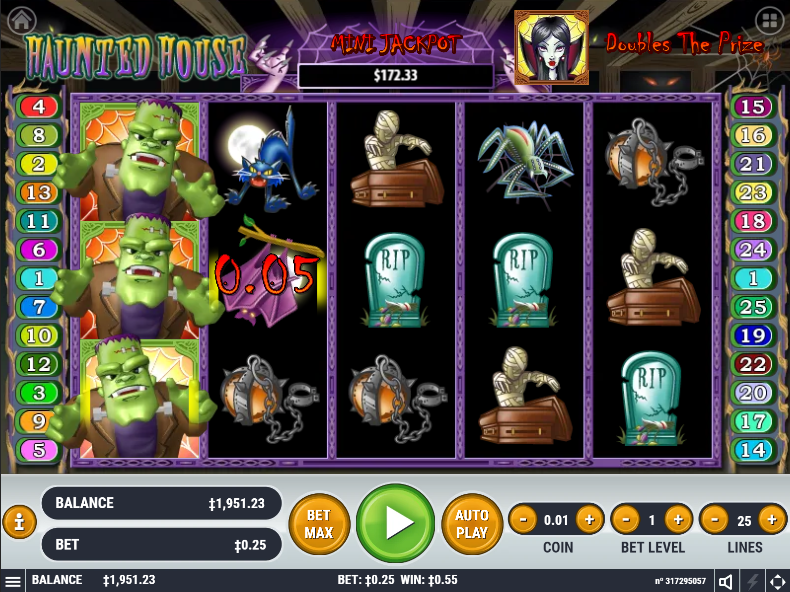 Haunted House is an interesting Habanero slot which can produce some great payouts. Players can place high bets in the game ranging up to $5,000 per spin and have a chance to win big during base play and in the free spins bonus. As in all other jackpot slots you also have a chance to win one of the attached progressive jackpots which can be won on any spin.